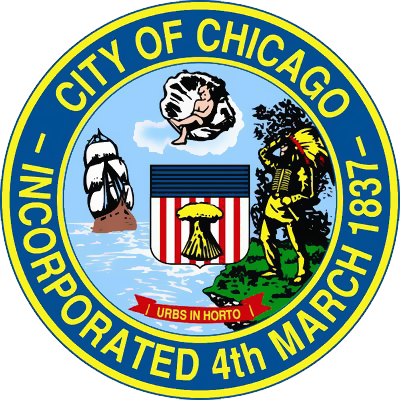 We wish the newly elected officers of the Chicago A.C. the best of luck leading the Windy City's clubs during 2015. 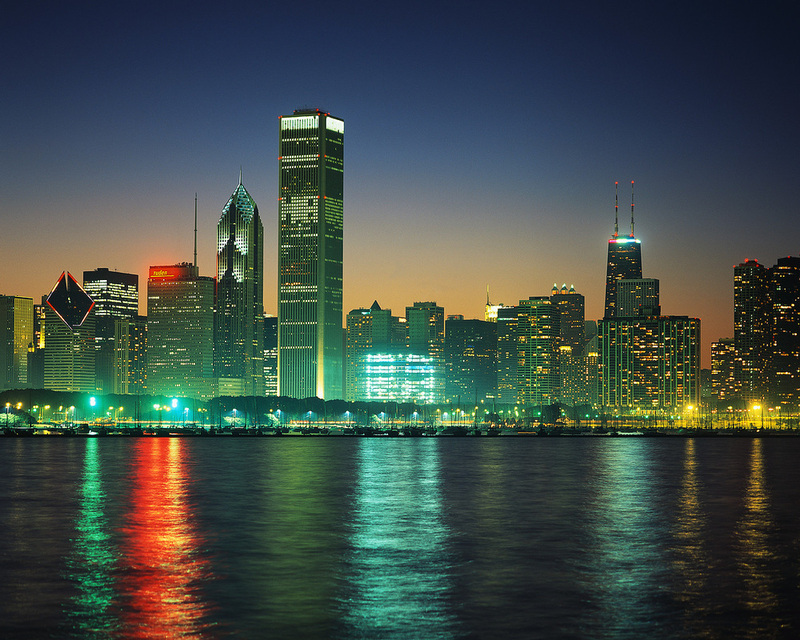 Chicago skyline with a nice Italian flag-like red, white and green tone to it. Frank Redisi is the President of the Chicago Alumni Club.